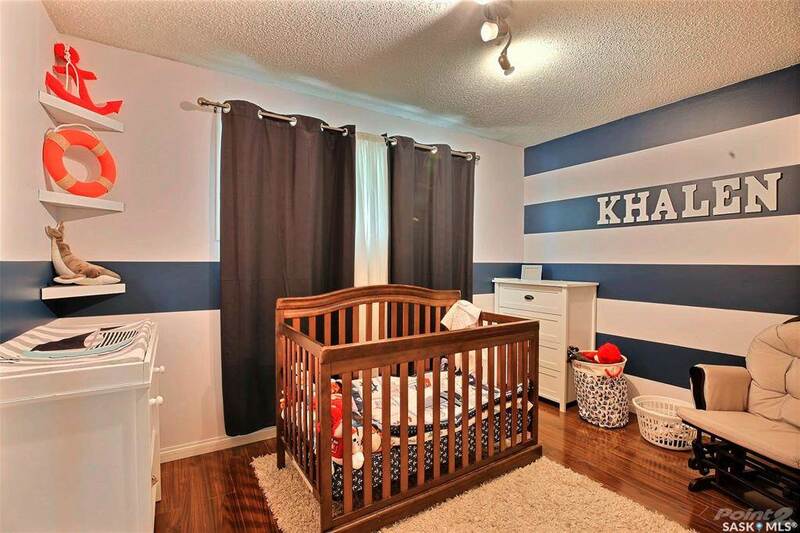 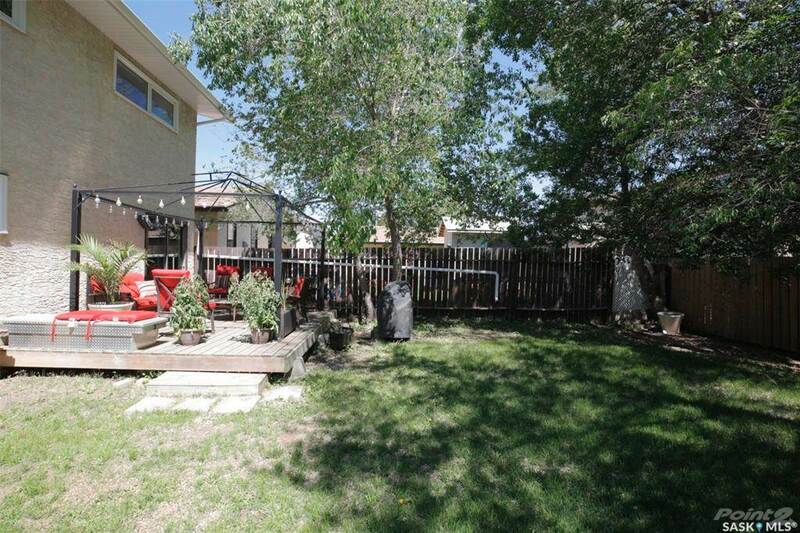 Great family home located within walking distance to Centennial Elementary School and North West Leisure Centre. 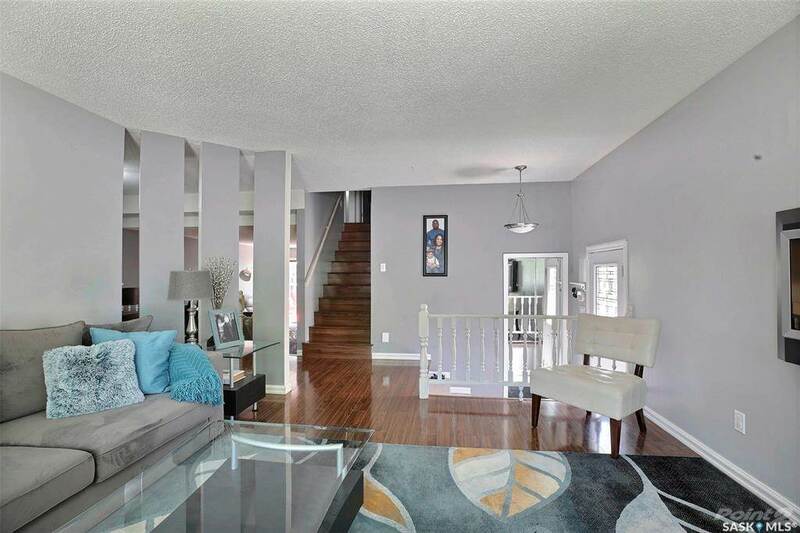 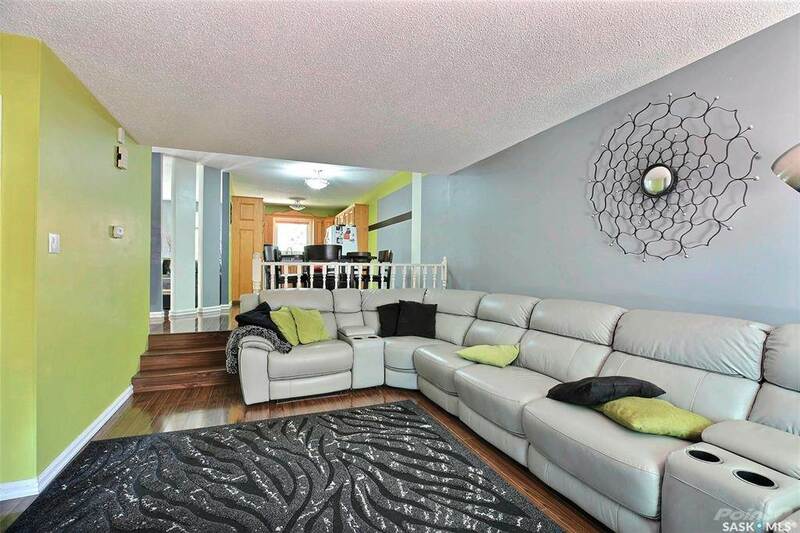 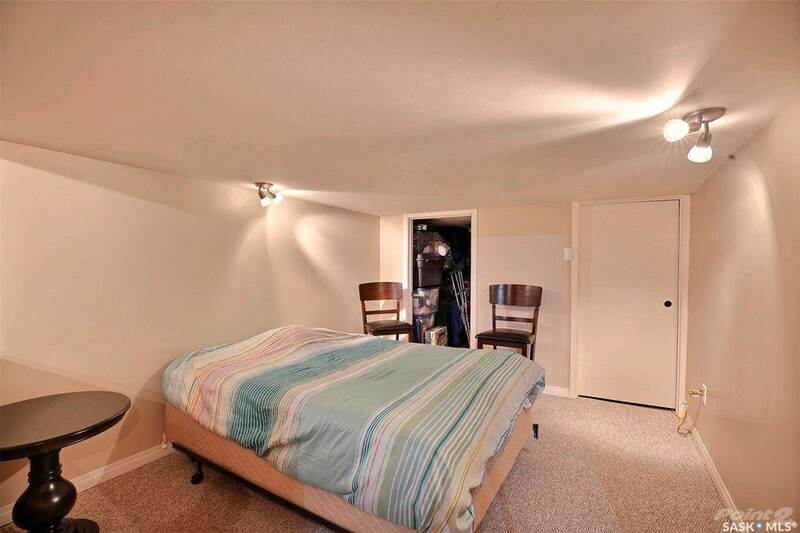 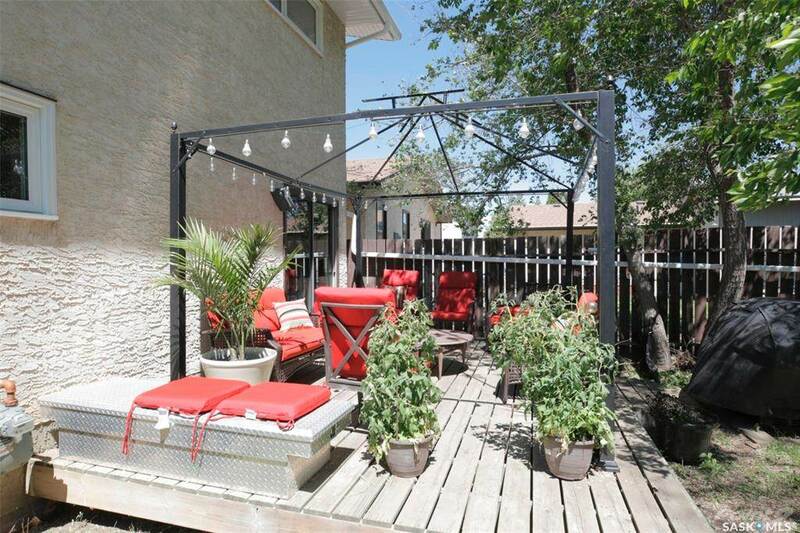 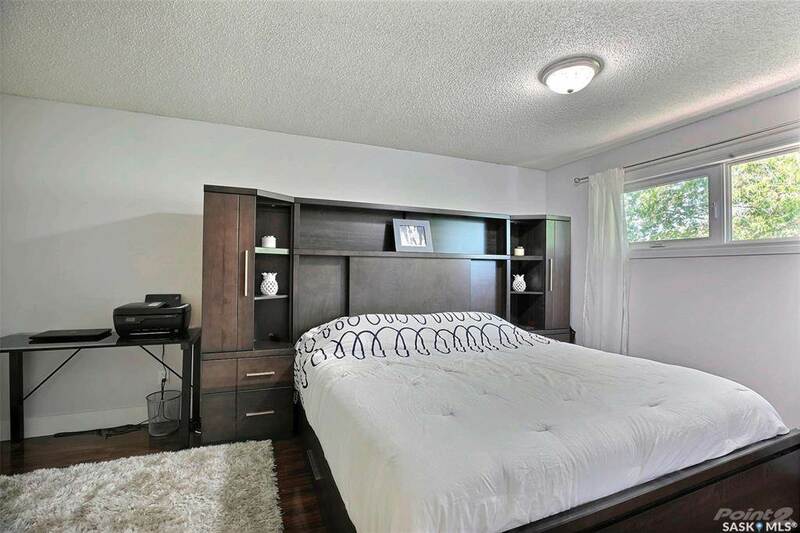 Nicely laid out two storey split with 2 bedrooms and a full 4pc bath on the second floor. 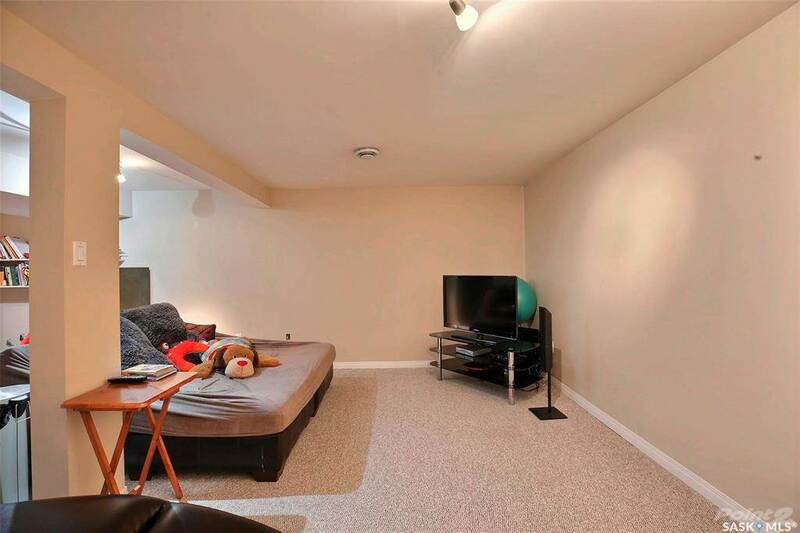 Main floor features a spacious family room with a electric fireplace. 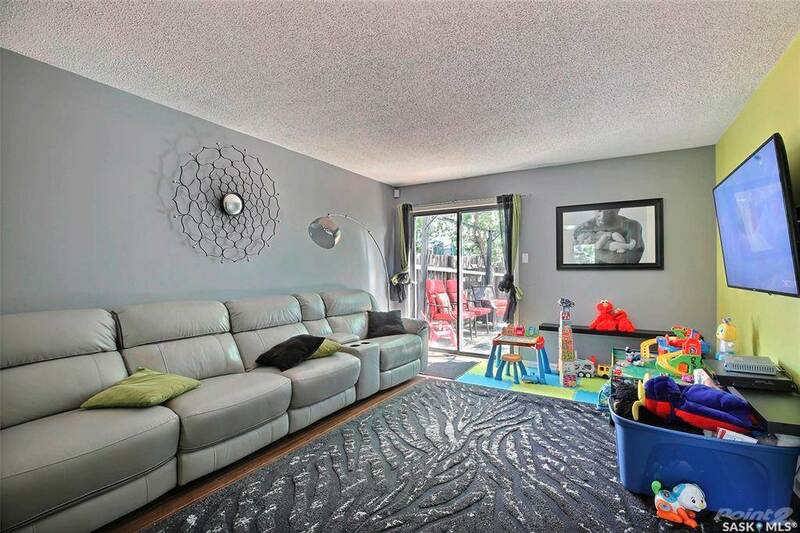 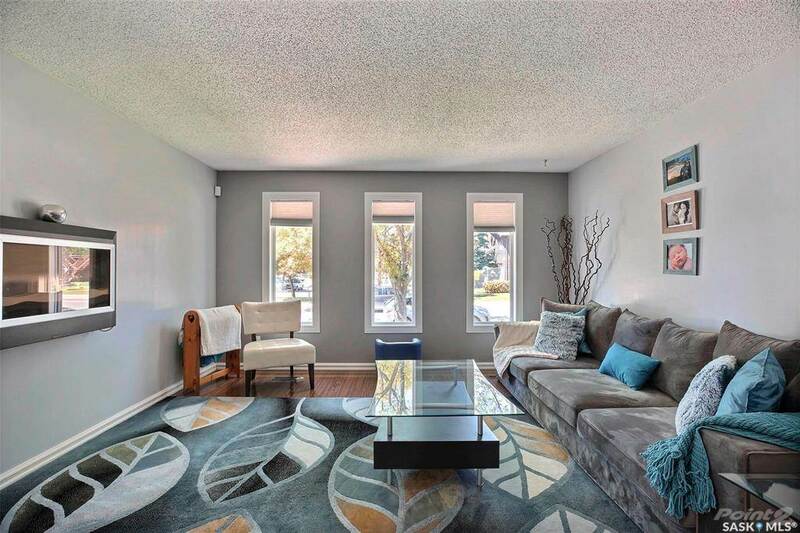 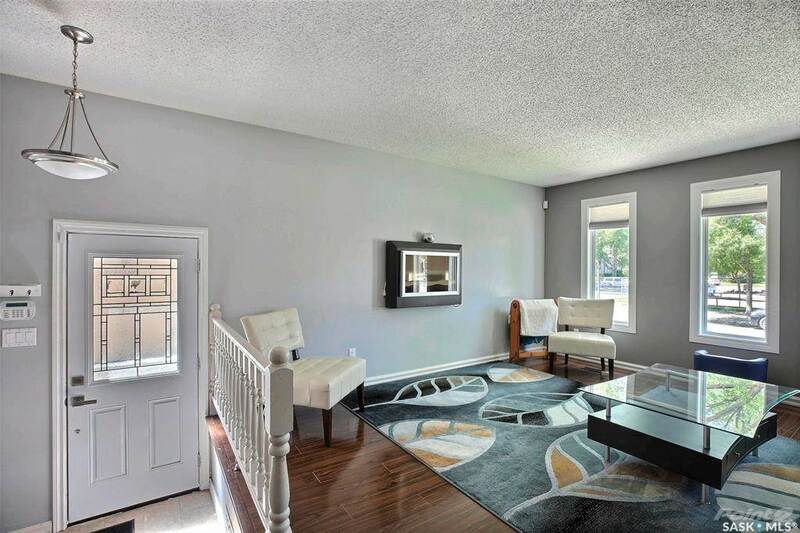 Large living room with patio doors opening to a deck and a very spacious yard . 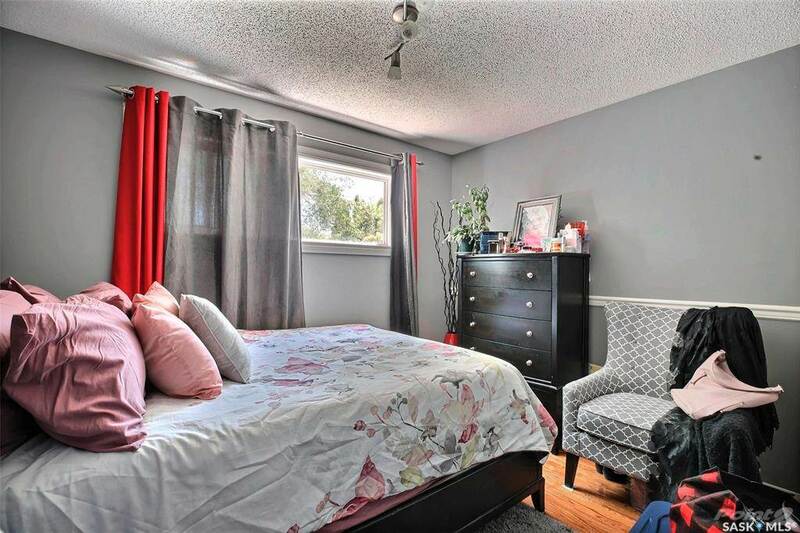 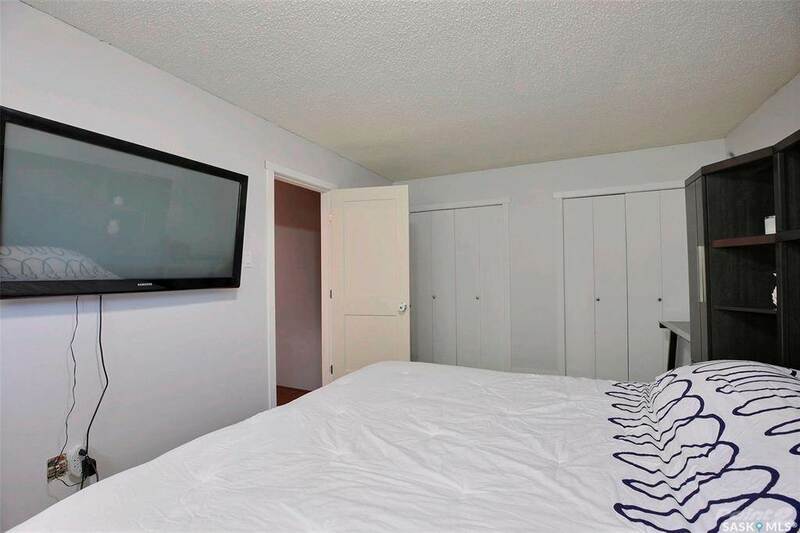 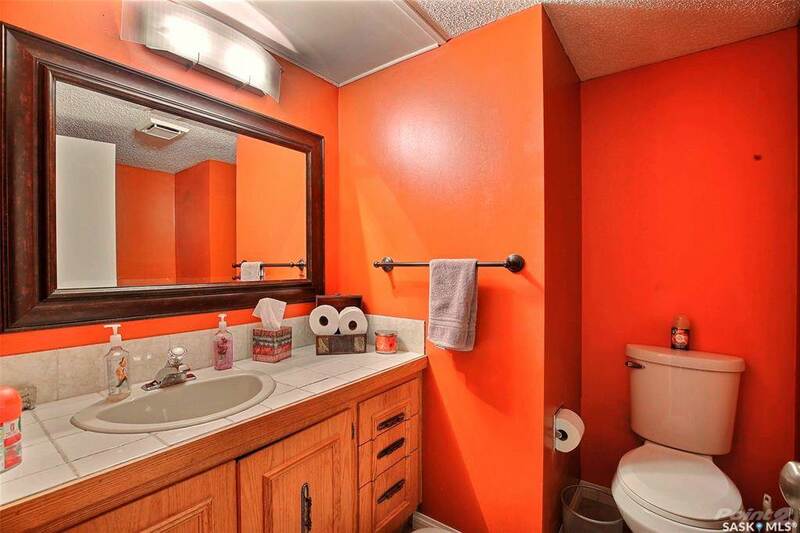 A third bedroom on the main floor with a 2pc bathroom with a laundry room. 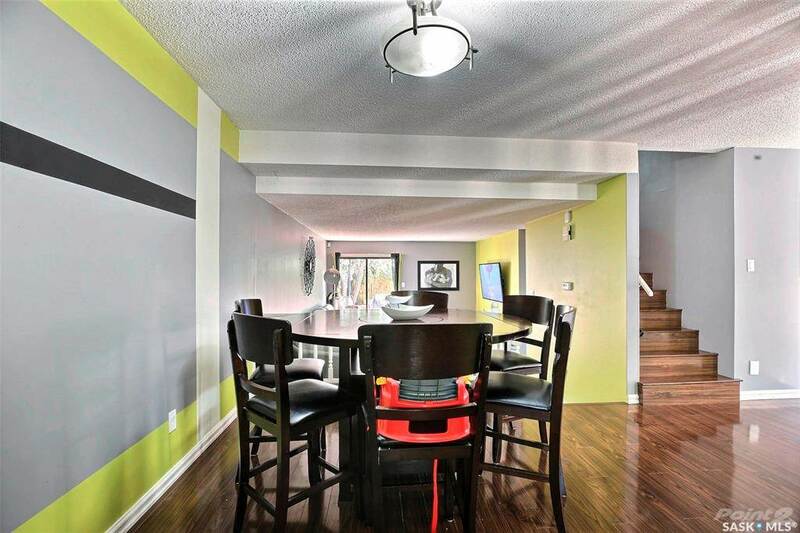 Kitchen with a dining room finish of the main floor. 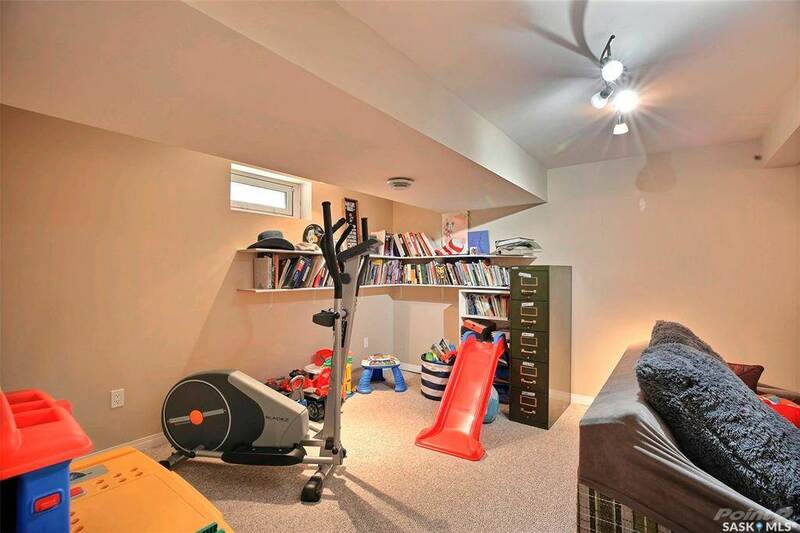 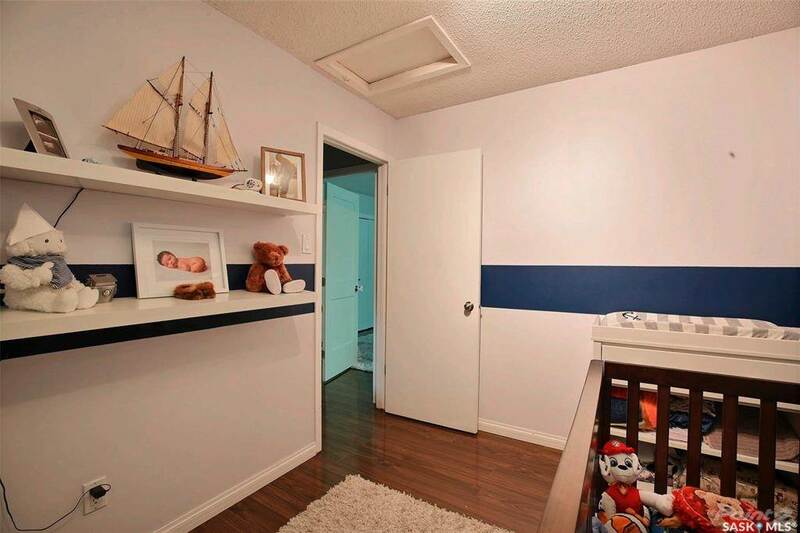 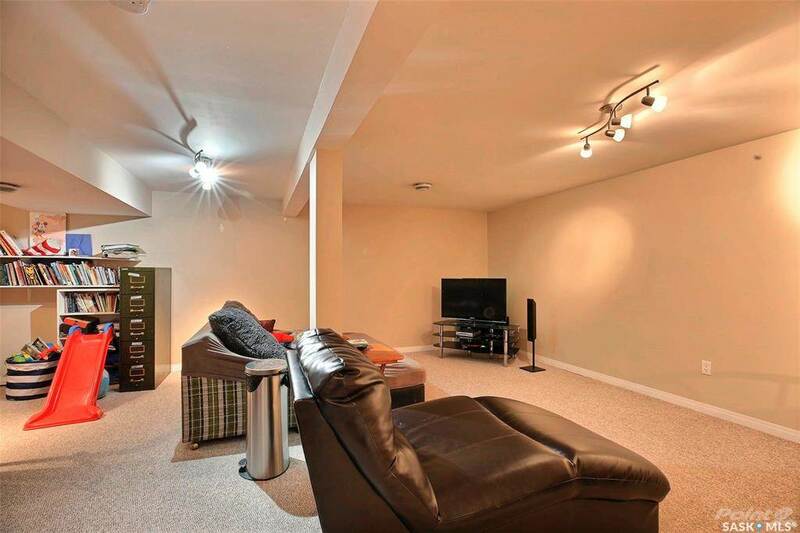 Basement is fully finished with a large rec area and a den. 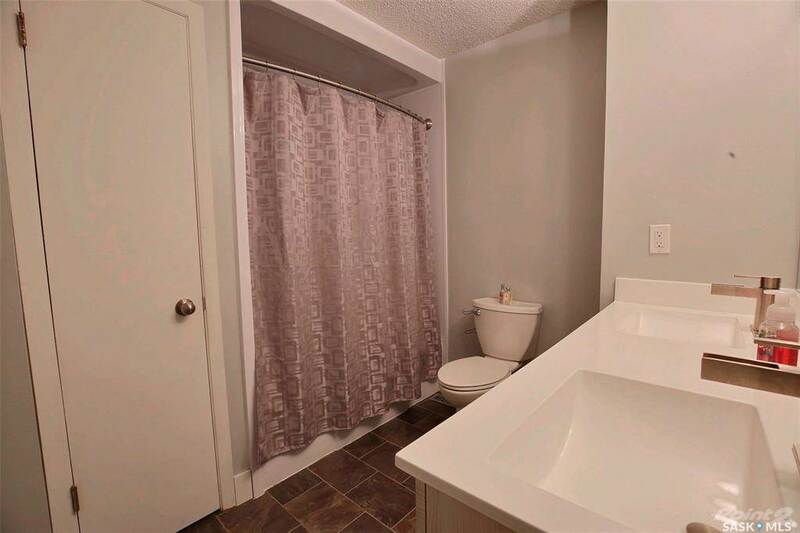 Lots of updates throughout the house including shingles, windows, flooring, bathroom and more. 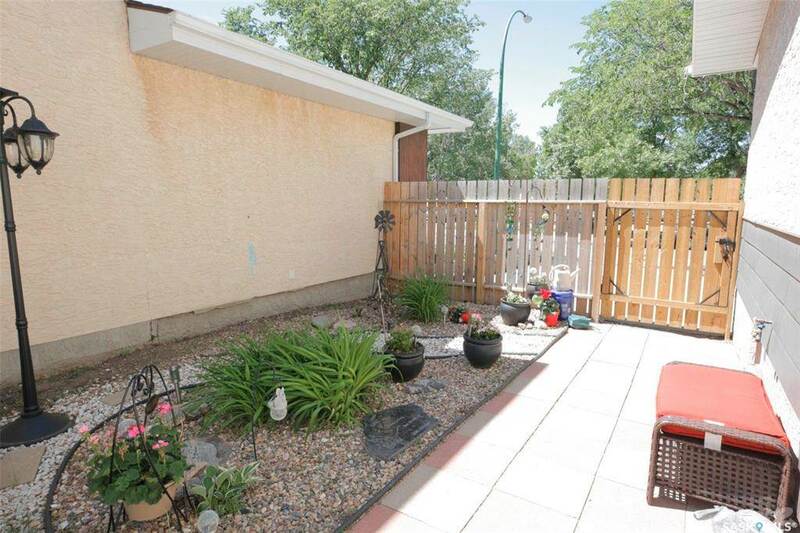 Please call salesperson for more details or to book a showing. 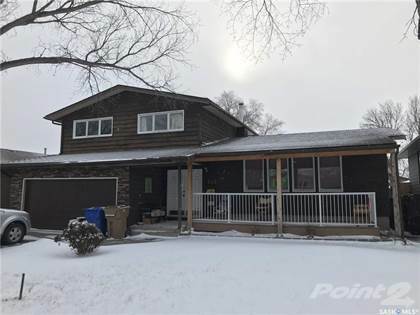 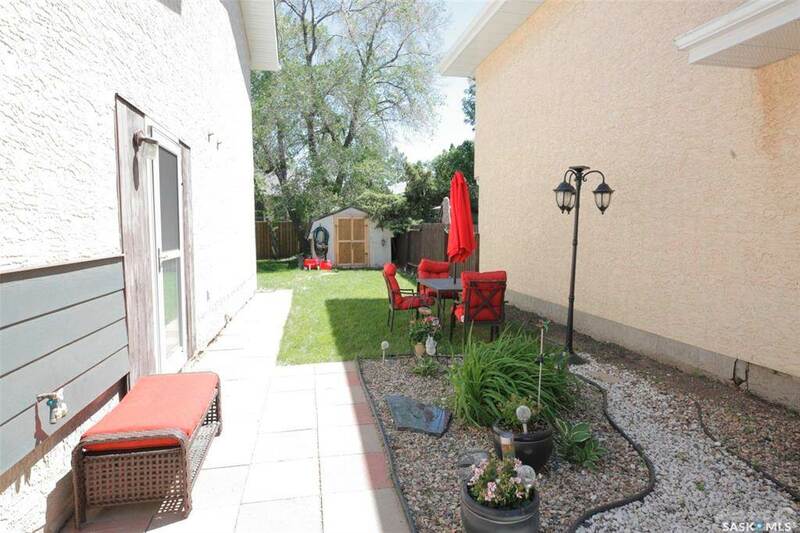 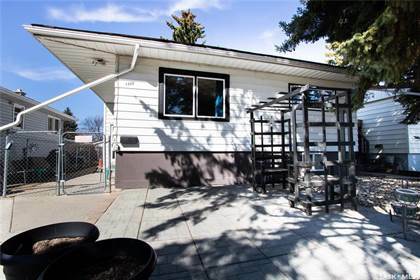 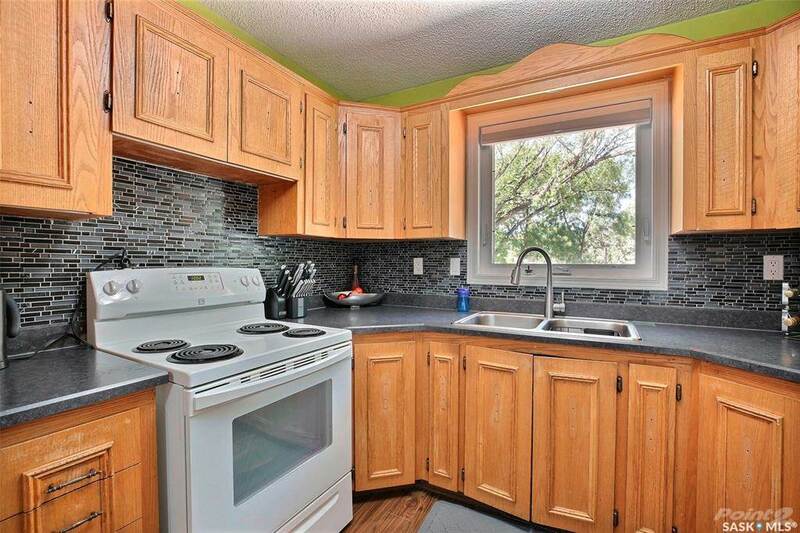 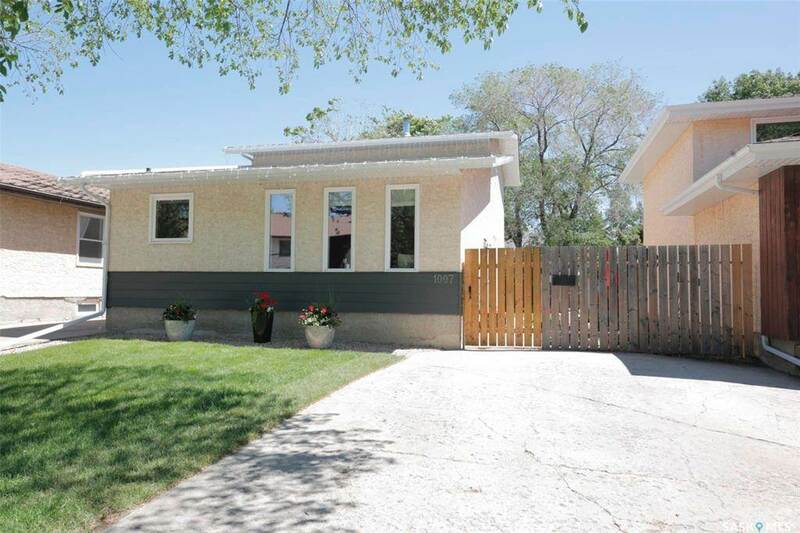 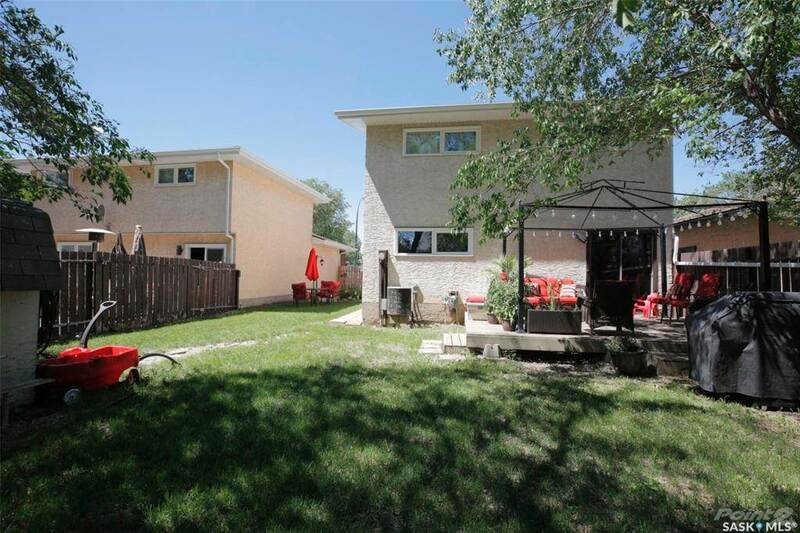 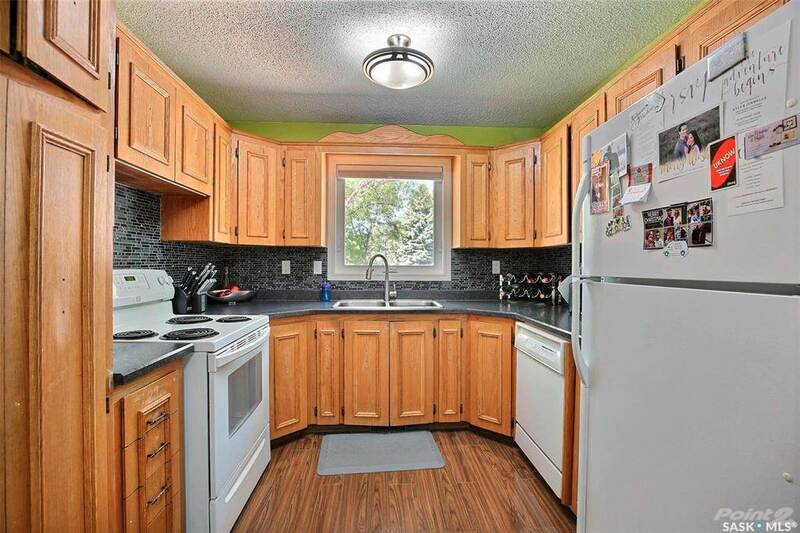 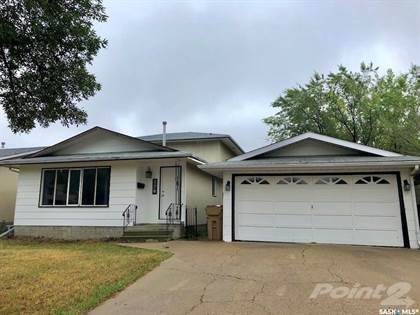 I am interested in 1007 Arnason Street, Regina, SK.